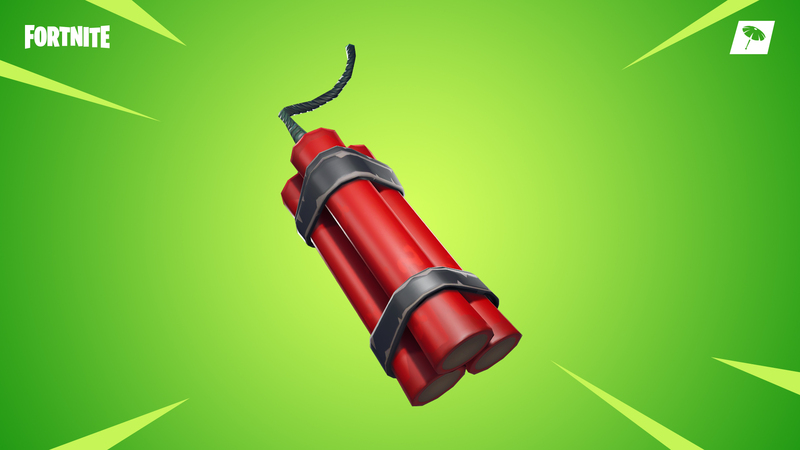 We’ve temporarily disabled Dynamite while we investigate an increase in client crashes. We’ll update you once we have more information. This is definitely an embarrassing situation for Epic Games, we hope to see the situation sorted as fast as possible!